I love this story. Are you the author? 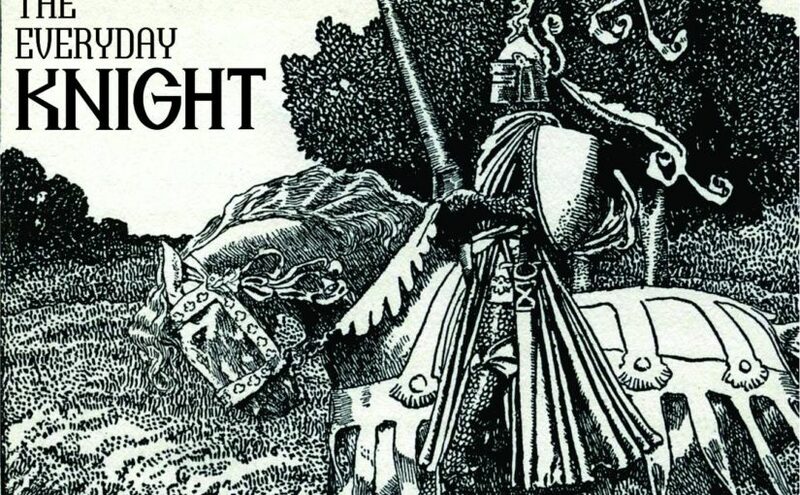 Next Next post: Welcome to The Everyday Knight!